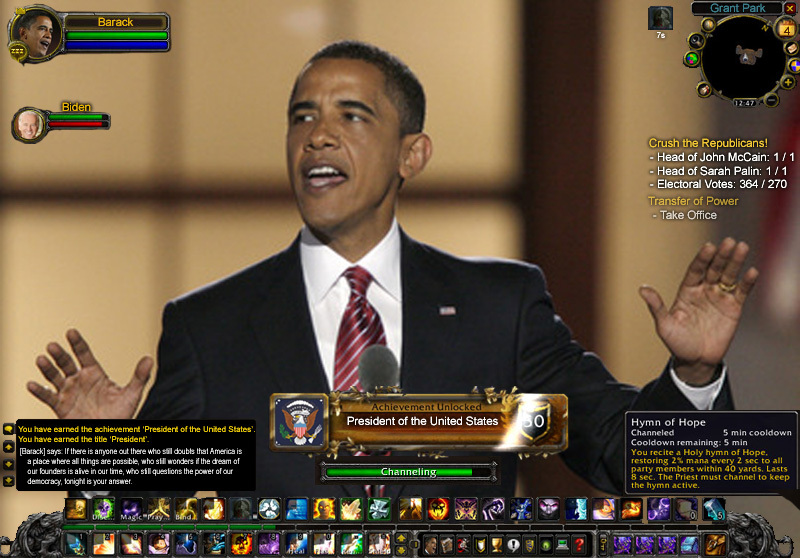 Well, it’s been almost two days, so I figured it was time to (re) post this image, taken from the his first victory, since, you know, the achievement is relevant again. Mostly this is honour of the shenanigans Starfleet Dental is getting up to these days. But really, I’d watch an anime about a drill-robot dentist and his comely assistant / receptionist as they travel aboard a massive Gurren-Lagann-esque battleship.